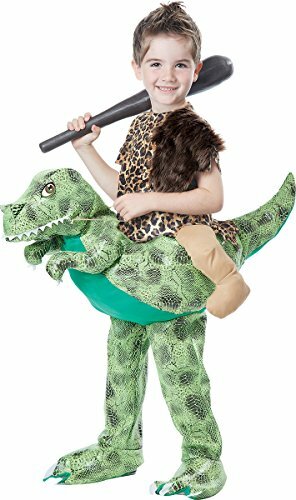 This cave kid knows how to ride in prehistoric style. 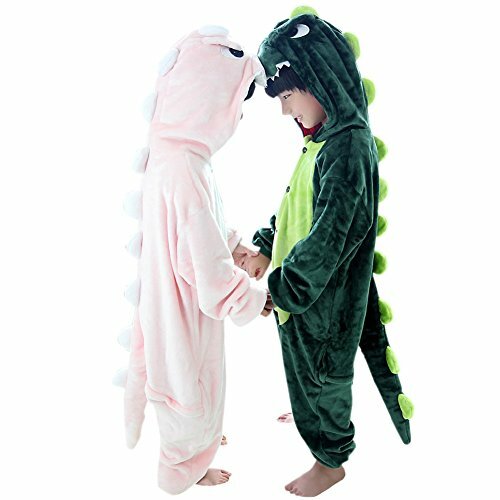 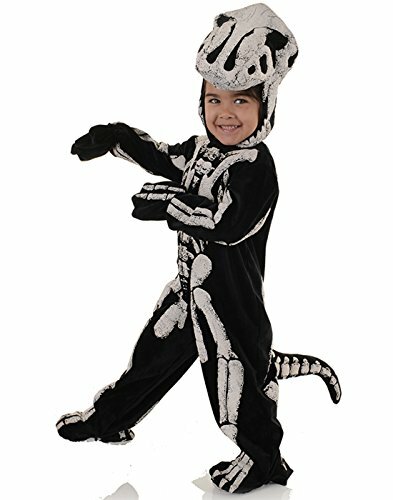 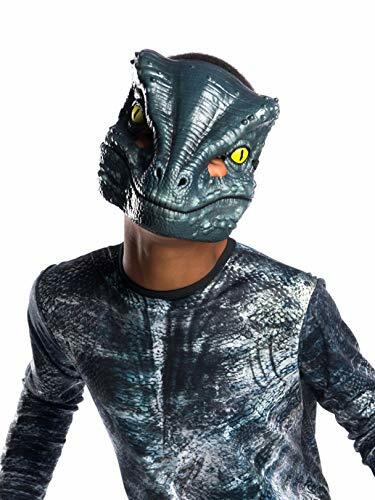 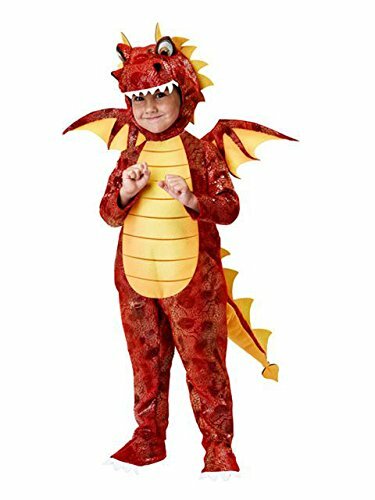 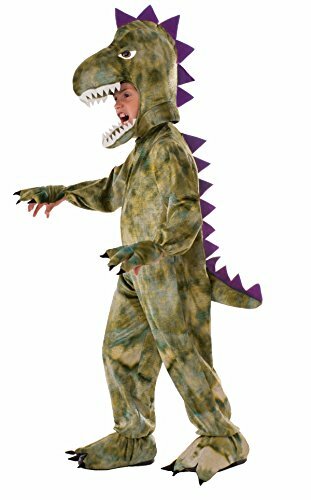 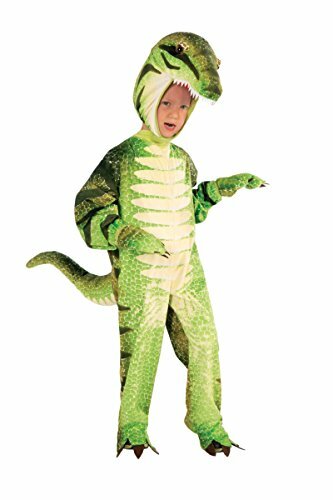 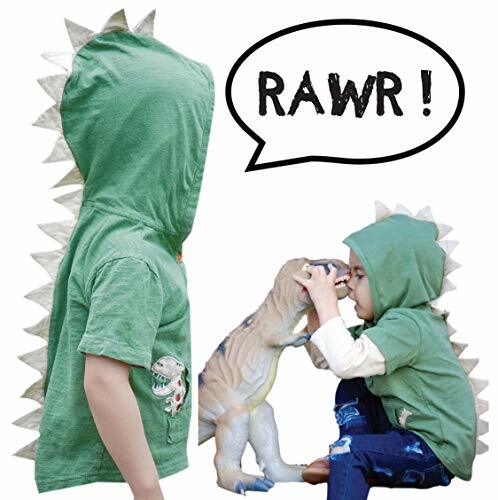 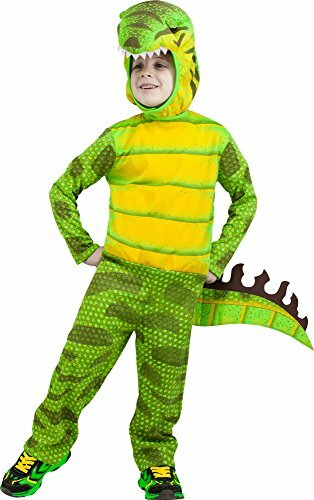 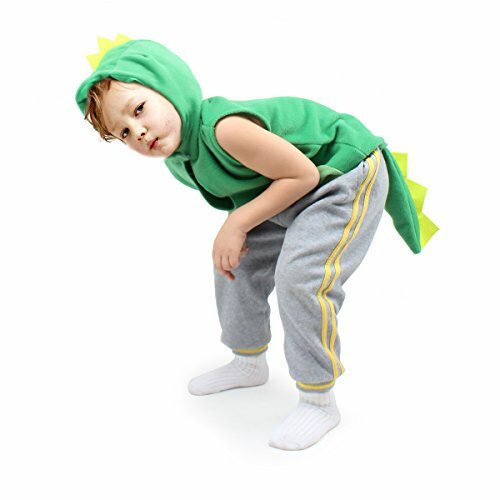 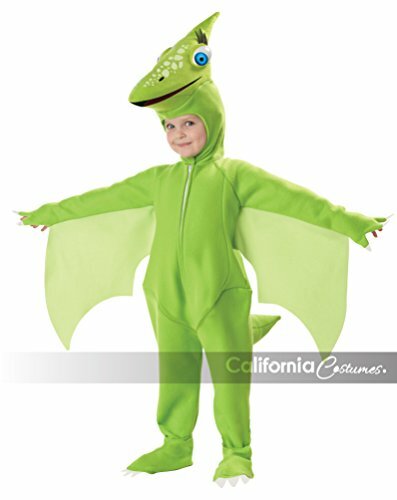 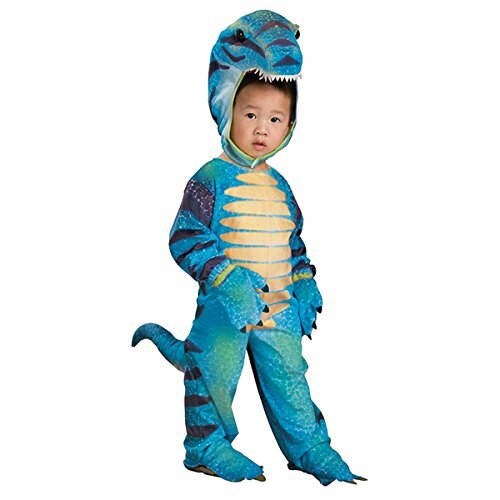 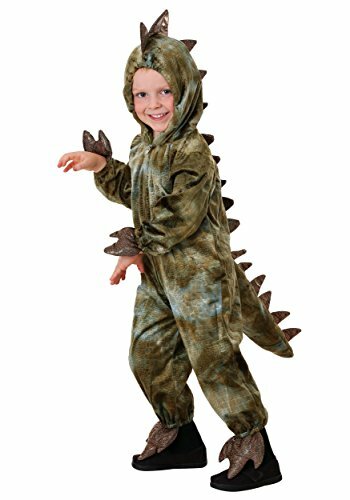 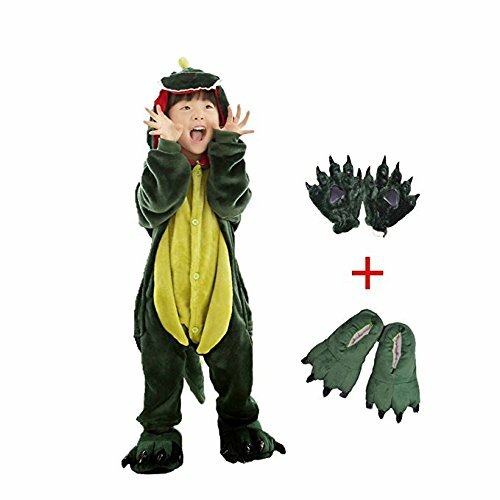 The Dino Rider toddler costume is a jumpsuit with stuffed dinosaur and shirt with attached fur and stuffed "legs". 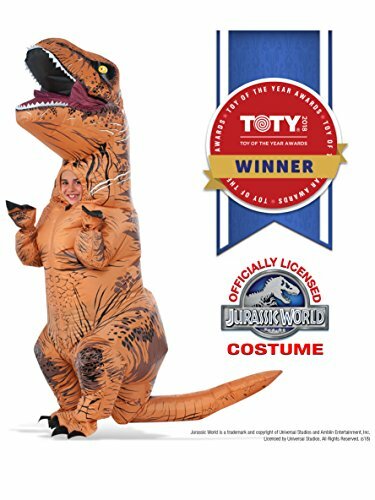 Club not included.